MK TEST’s Ground Bond Loop and Joint Test Systems. 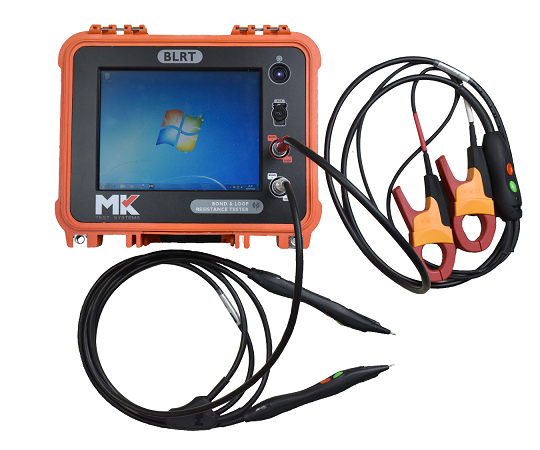 MK Test’s portable BLTU Bond and Loop Test Unit offers computer controlled automatic testing of bond circuits and logging of test results. The BLTU offers full results: traceability, paperless process, operator guidance through the test process, and guaranteed accuracy. Good electrical bonds across key structural and metallic components are essential, to ensure safe earthing, and to guard against damage from extreme events such as lightning strikes. Loop resistance testing (LRT) has become more of an issue in the aircraft industry, with the move away from physical connections between the pilot and control surfaces on the wings and tail. In their place, fly by wire controls now rely on electrical connections for their successful action.